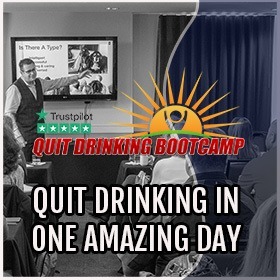 (San Francisco) Craig Beck, the founder of Stop Drinking Expert, reports the Quit Drinking Bootcamp will make its first appearance in California on September 30, 2018. With the help of Mr. Beck and this program, more than 50,000 individuals have overcome their addiction to enjoy a happy, sober life. 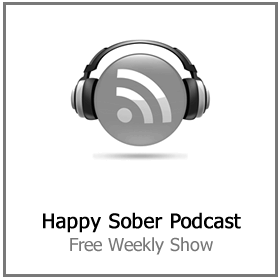 This program has been shown to work when many others have failed, and everyone struggling with a dependency on alcohol should check it out. 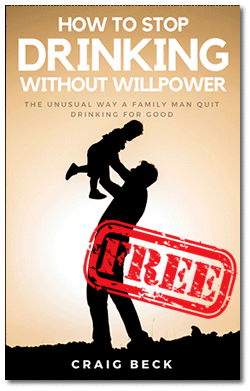 “Willpower does not work against alcohol addiction. Trying to force yourself to drink less is the most common approach to control drinking but it has a 95% chance of failure. Prescription medicines treat the symptoms of alcoholism, not the root cause. 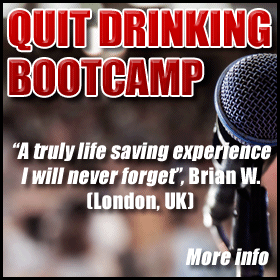 This program tackles the foundations of your drinking and makes it easy to quit. You’ll find with our help you can finally break the chains of addiction for good, even when all else has failed,” Craig Beck, founder of Stop Drinking Expert, reports. The National Council on Alcoholism and Drug Dependence reports 17.6 million Americans struggle with alcohol abuse or dependence. Furthermore, this figure does not take into account those individuals who binge drink and may be at risk of abusing or becoming dependent on this substance. This disease affects not only the user but every member of the family and others in the user’s environment. Sadly, users often state they cannot or will not seek treatment for financial reasons. “Rehab is expensive. Furthermore, people often find they cannot afford to take off from work to address their addiction. There is no need to take time off work, as you can deal with this problem quickly and easily in one Sunday with this program. 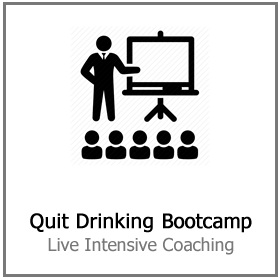 The Quit Drinking Bootcamp is the solution many have been looking for when they wish to quit drinking in San Francisco,” Beck continues. However, what individuals often fail to recognize is the emotional and physical impact their disease is having. Alcohol abuse is now the third leading cause of preventable death in the United States, and countless dollars are spent each year treating diseases related to the use and abuse of alcohol. With the help of this program, individuals can get the help they need without spending a great deal of money to do so, save their health and their life and do so quickly and quietly. 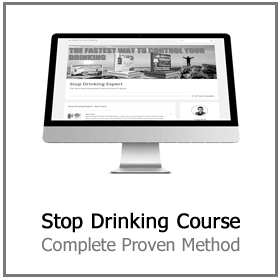 “This is a 100% private and confidential, proven solution to alcoholism. Plus, it’s a one-time session. No repeat meetings and zero record on your medical insurance. 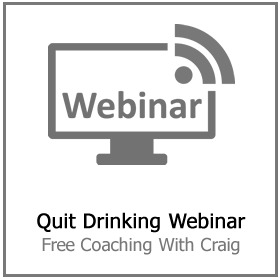 Quit drinking in one day with no willpower required. We can help, so be sure to learn more today,” Beck recommends. This is the only stop drinking solution that does not require some level of willpower. All other approaches require individuals to force themselves to stay away from the very thing they want the most. This is not a cure, this is not freedom. Actually, this approach is nothing short of life-long torture. Stop Drinking Expert offers a better way. 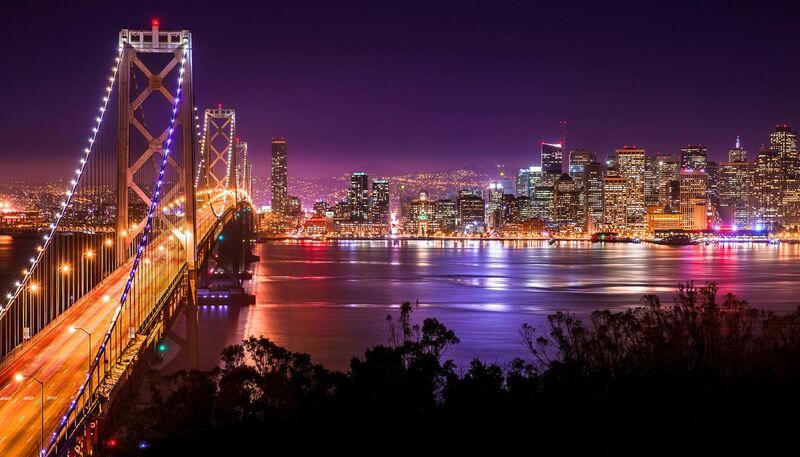 Why Is San Francisco Alcohol Addiction Getting So Much Worse?